Indianapolis Colts | Winners Drink Milk! Nicholson Elementary School has been participating in NFL’s and National Dairy Council’s Fuel Up to Play 60 (FUTP 60) program all school year. The students have had challenges built around the Colts’ football season and Indiana basketball’s “March Madness.” The goal of the FUTP 60 partnership is to encourage children to be physically active and to eat nutritious food, such as dairy products, whole-grains, and fruits and vegetables. Dr. Robert Murray spoke on the new Dietary Guidelines at the DNCI Summit. and Nutrition at the Ohio State University. 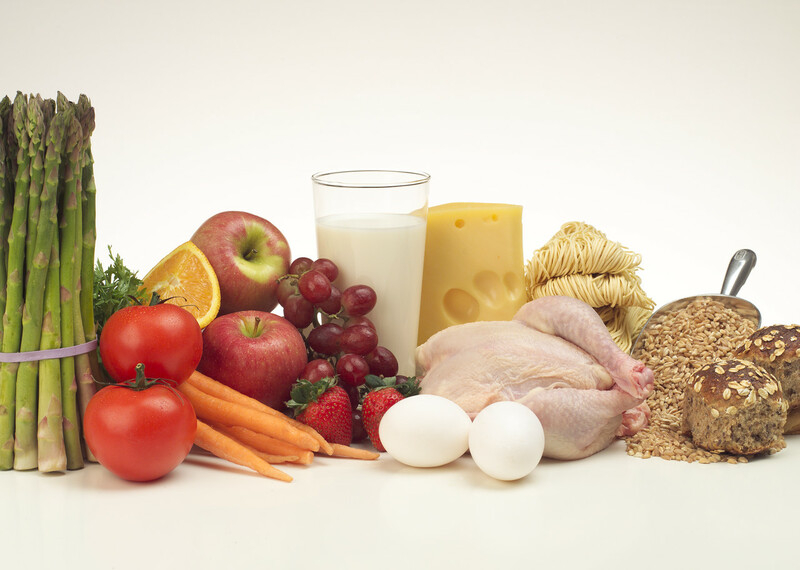 He presented on the 2010 Dietary Guidelines and quality nutrition. To get an understanding of what MyPyramid represents, you may want to become familiar with what the 2005 Dietary Guidelines emphasize. Nutrient-dense foods provide substantial amounts of vitamins and minerals and relatively fewer calories. These foods will be found in the wide bottom of each color band on the pyramid. He focused his talk on how children AND adults need to think about the nutrients in food we need to consume, for example, calcium, Vitamin D, protein and potassium. They should not focus solely on the contents of food to avoid. 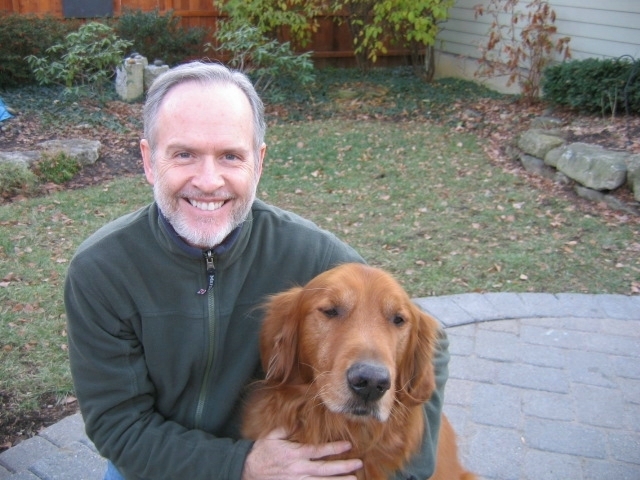 Next up on the list of speakers was Doug Adams who is the President of Prime Consulting Group. He has over thirty years of sales, research and management consulting experience in the Consumer Packaged Goods industry. He spoke on the importance of offering flavored milk in schools to children by discussing a recent study. The study revealed that eliminating chocolate and other flavored milks from school cafeteria menus resulted in a dramatic drop in milk consumption along with a substantial reduction in nutrients—which are not easy or affordable to replace. The Dairy and Nutrition Council is celebrating 80 years of nutrition education this year. nutrition the body needs after exercise. White and chocolate milk provides 9 essential nutrients for athletes. Milk is a source of complete, high-quality protein that can help reduce muscle breakdown and stimulate repair and growth after exercise. Happy New Year! We’ve heard that a lot in the first few days of 2011, and what a great time to look at the year ahead with renewed vigor! But first – a few activities that happened in December! Checks were presented to several Indianapolis area schools who applied for funding through Fuel Up to Play 60. Rosa Parks-Edison Elementary, Greenbriar Elementary, Decatur Middle School, and Garden City Elementary all received visits from Dairy & Nutrition Council staff during December. There are other schools in Indiana that applied for and received Fuel Up to Play 60 funding, but we weren’t able to visit them. More to come in January 2011! See how many jumping jacks you can do, or how far you can skip, or how long you can hoola-hoop. If you live in a house or apartment building with stairs, see how many times you can go up and down the stairs before you get winded; see if you can do more the next time! Being active doesn’t have to be difficult or use special or expensive equipment. It’s more of a mindset to get up and move around – sweat a little! Fuel Up to Play 60, the school wellness program developed by the National Dairy Council and the NFL, is making strides to help students improve their schools’ nutrition and physical activity environment. Fueling up with nutrient-rich foods, such as fat-free and low-fat milk and other dairy products, whole grains, fruits and vegetables in order to be able to “play” for at least 60 minutes a day is the basis of the program. There are other fine programs that also address the issue of childhood obesity. What makes Fuel Up to Play 60 unique is that it is available all across the United States and it also involves all 32 NFL teams! In Indiana the Colts have partnered with us to make available to middle schools a new program: “Fuel Up to Play 60 presented by Blue”. Blue reiterates the key messages of making healthy food choices and being active for 60 minutes a day in his own fun way with the help of his assistant, Kat. Several Colts players, cheerleaders, and even Coach Caldwell make an appearance via video clips. Ten Indiana students who are involved in Fuel Up to Play 60 at their schools got a chance to attend the Sunday night Colts vs Chargers game and even had the opportunity to watch the teams warm up on the sidelines before the game. They were also introduced to everyone at Lucas Oil Stadium and were shown on the big screens at the stadium. As the players entered the field for introductions, the Fuel Up to Play 60 students got to cheer them on right next to the Colts Cheerleaders. What a night it was for those students! Funding is once again available to Fuel Up to Play 60 schools to help them implement the changes for improved nutrition and more opportunities for physical activity for all students. Some great things are happening in Indiana’s schools! It’s that time of year again! Here is a great recipe for all those game day parties! This recipe is sure to be a hit! Prick potatoes with a fork. Bake for 1 hour at 425°. Let cool slightly. 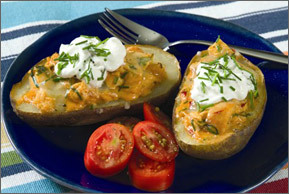 Cut potatoes in half lengthwise; scoop out pulp for other desired use, leaving a 1/2-inch shell. Place potato shells on a baking sheet; spray inside of shells with cooking spray. Bake at 425° for 15 minutes or until crisp. Combine chicken, 1 cup cheese, chipotle pepper and liquid, taco seasoning and sour cream; divide evenly among potato shells. Bake at 425° for 5 minutes. Top with remaining cheese and bake an additional 5 minutes or until cheese melts. Sprinkle with chives. Note: For fans desiring a less spicy ‘skin, use one chipotle pepper and substitute water for the liquid from the can. Ever worn your favorite NFL jersey to the barn? Have a unique idea for your cows to show your NFL spirit? Here’s an opportunity to combine your dairy and NFL enthusiasm and creativity on camera! The NFL is asking sponsors and partners such as America’s dairy producers to help kick off its “Back to Football Friday” school campaign and build excitement for the upcoming season. Through your dairy checkoff investment, your partnership with the National Football League introduced the Fuel Up to Play 60 program to America’s youth. FUTP60 encourages kids to “fuel up” on nutrient-rich foods, including low-fat and fat-free dairy, and get 60 minutes of physical activity each day. So, as a dairy producer, you and your family are invited to participate in the “Back to Football Friday” photo contest by demonstrating your love for your favorite NFL team, the dairy industry and Fuel Up to Play 60 in fun and creative ways. For the contest, we’re asking you, checkoff staff and others who work with us to take high‐energy, creative photos displaying that pride, so we can submit as many as possible to the NFL. It’s that easy! And if you’re the lucky winner, you will have a special visitor to your dairy farm – an NFL player! BE CREATIVE! Use NFL jerseys, t‐shirts, flags, caps, blankets, posters, anything NFL or team‐related to dress up the scene, yourselves, your family, your friends, your cows – go hog (cow?) wild! BE ENERGETIC! 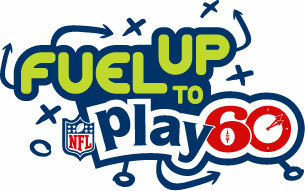 Show action and passion for our NFL partnership and Fuel Up to Play 60! BE APPROPRIATE! Don’t put on film anything that you wouldn’t want to get out in public, because we may use some of the photos at dairy shows and meetings to help celebrate our partnership. Let’s not have anything we need to apologize for! There are three ways to send us your photo(s) demonstrating your pride, and be sure to include your contact information when you submit your entries. If you have any questions, please contact Nevenka Tomic at (800) 85‐DAIRY (853‐2479) or nevenka.tomic@rosedmi.com. You can start submitting photos now. * The deadline to enter is Sept. 14. Good luck, have fun and let’s show the NFL that dairy people are winners! *Full photo contest disclaimer (rules & regulations) can be found at BacktoFootballCelebration.com. Participants must agree to conditions in disclaimer in order to participate in the contest. We will mail the disclaimer to you upon request.